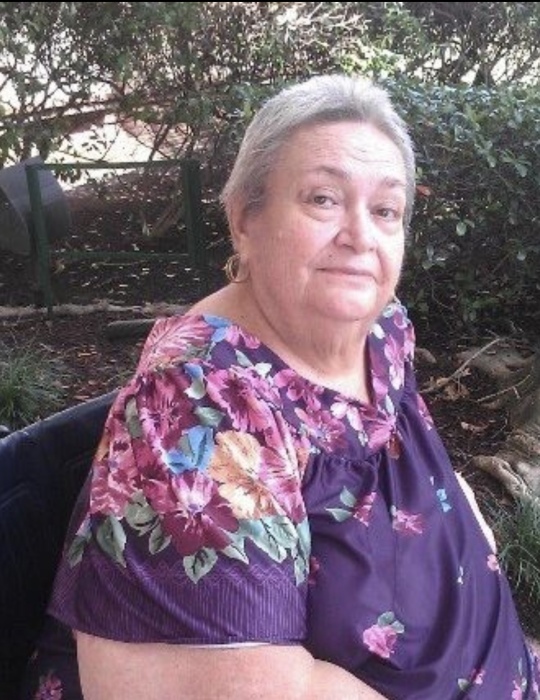 Monserrat Carbonell Olivares, 74, passed away in Missouri City, Texas on the morning of Wednesday, September 19, 2018. She was born in Cuba on February 26, 1944 to Mercedes Company and Rosendo Carbonell. She came to America in 1961 and later became the much loved matriarch of her family. Monserrat had a great love for music and at one time was a piano teacher. There was a glorious reunion when she was greeted at heaven’s door by her beloved husband, Daniel Ramon Olivares and her mother Mercedes. Monserrat is survived by 4 children, 11 grandchildren, 13 great-grandchildren and numerous other loving family members and friends. A memorial service is planned for 2:00 PM on Saturday, September 22, 2018 in the Unity Funeral Home Chapel.